One mask a day? Sounds more like a treat than a challenge to us. Here’s introducing the biggest Korean skincare trend that’s making the rounds. 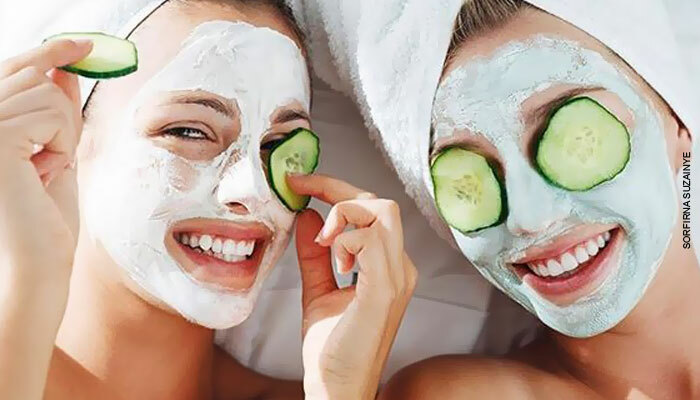 Yup, we’re talking about the ‘7 Day Face Mask Challenge’. So, pop on these Instagram-worthy sheet masks for some ‘Makhan Skin’ to brandish and how! Presenting seven sheet masks that we will be stocking up on soon and so should you! I Love My Mondays Berry Much! 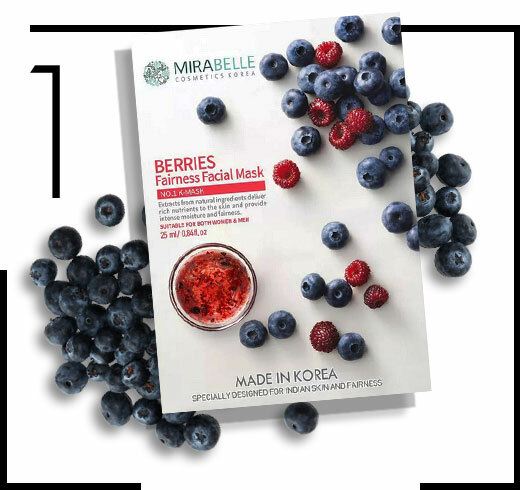 The Mirabelle Korea Berries Fairness Facial Mask is enriched with rich Acai berry and Blueberry extracts topped with powerful soothing properties drenched with emulsified moisturizing serum. Slap on this wonder sheet on right before you start you week to tackle the Monday blahs. Beauty refresh button to start your week? Hell, yes! 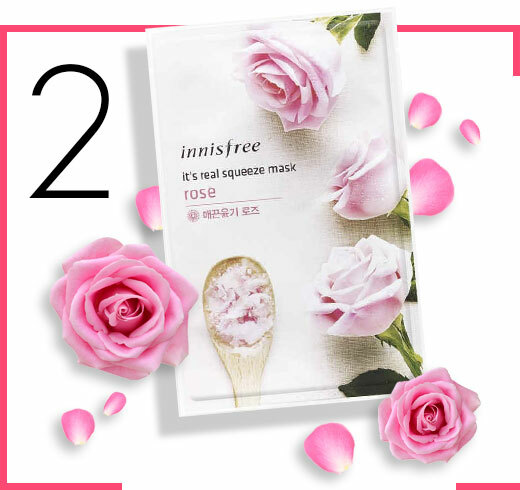 Born from a stunning overload of lush Rose, Tangerine and Camellia Leaves, the Innisfree It's Real Squeeze Mask - Rose is the perfect quick fix for parched skin. 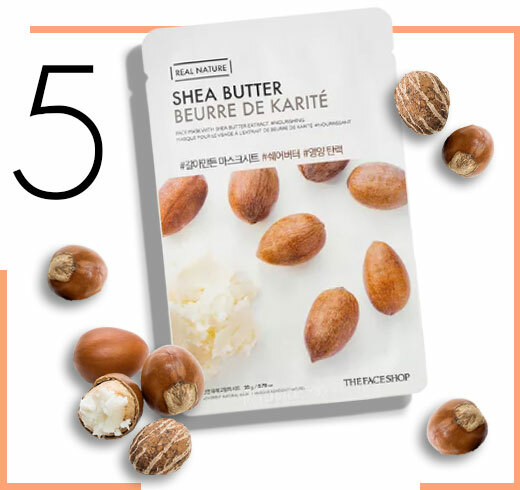 Pop on this fantastic triple-layer sheet mask while brushing your teeth and by the time you’re done with your morning routine, you’ve got yourself some butter-soft skin to brag about! Supercharged with a gush of pure serum oil and a kiss of rich Peony, now flawless pillowy skin is just a sheet mask away. 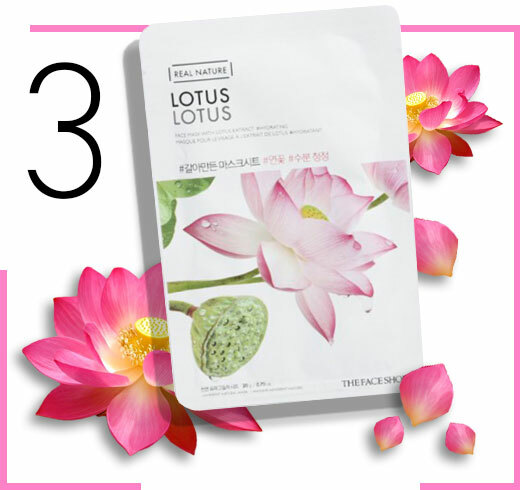 Enter The Face Shop Real Nature Lotus Face Mask. This pretty beauty blessing’s got your back to give you a beautiful lift for your face to cruise through ladies night, bella! Babelicious Thursdays, Bring It On! Souped up with excellent anti-oxidants, Collagen and Almond Oil, the DearPacker Lab Collection Mask - Anti-Aging & Firming can sort any signs of fatigue and wrinkle formation in a flash. This beauty adheres tightly to your skin, so leave it on for a good 20 minutes to work it’s anti-aging magic on you! Me Got Some Friday Swag On, Dahling! Dry patches, redness and spots don’t stand a chance with the The Face Shop Real Nature Shea Butter Face Mask. Bank on this hydrating hero to help your skin look a whole lot healthier thanks to the rich, moisturizing formula and organic Shea Butter. 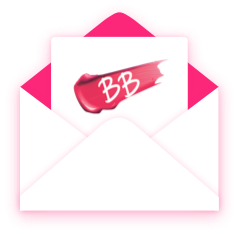 While shaking that booty at your fave night club, at least your skin will be on point! When is the last time you drowned yourself in some cliche ‘Me, Myself and I’ time? Thought as much. Switch on an episode of The Golden Girls (or whatever that rocks your boat) and pop on the It's Skin The Fresh Mask Sheet - Blueberry. 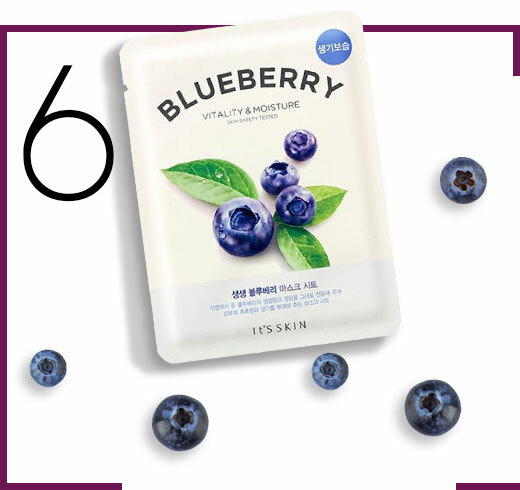 Sip on some wine while this super sheet mask works its powerful punch of Blueberry extracts to give you gorgeous lift! If you’ve reached Sunday, then girl you’ve made it through the challenge! And yes, we’ve saved the best for the last. 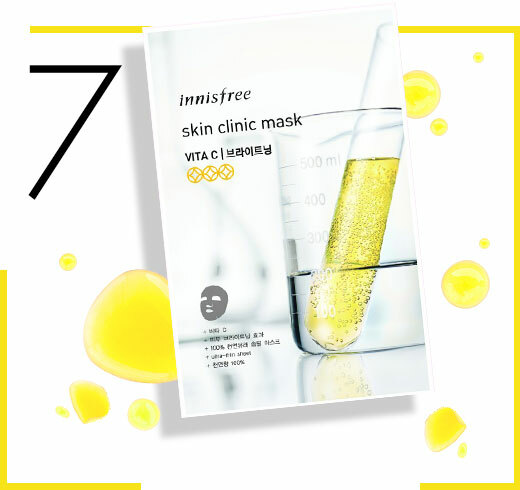 May the super-luxurious, brightening power of Vitamin C and its powerful de-tanning properties work on your skin thanks to the Innisfree Skin Clinic Mask - Vita C.
Make this one a staple in your skincare. Take it from us. Totally worth it. Get ready to flash that ‘Makhan Skin’ we promised! 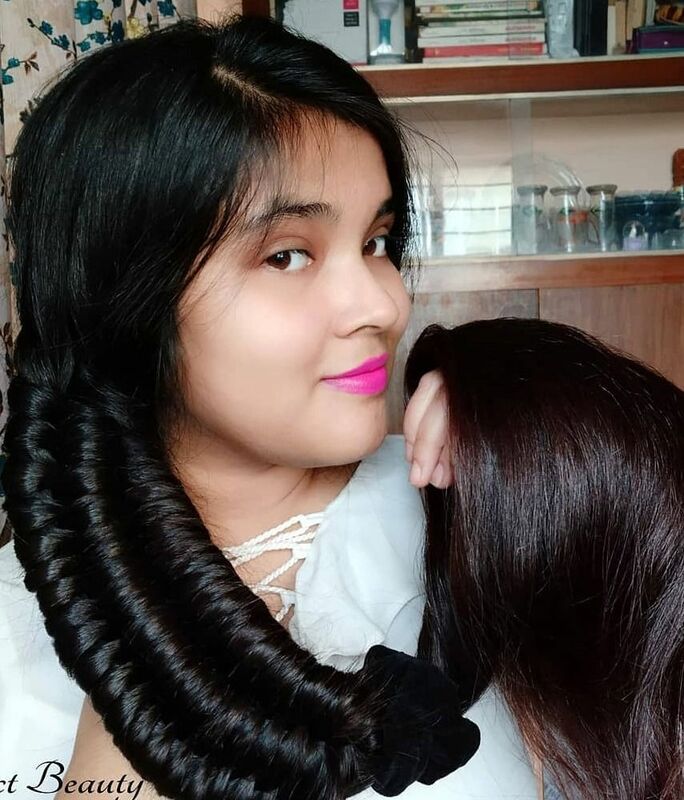 Has anyone tried the 7 skin Technic? I am curious to try it out.